Mostra i risultati per narratore "Larry G. Jones"
It may seem odd that Mark Twain delivered a 4th of July speech in London in 1907. 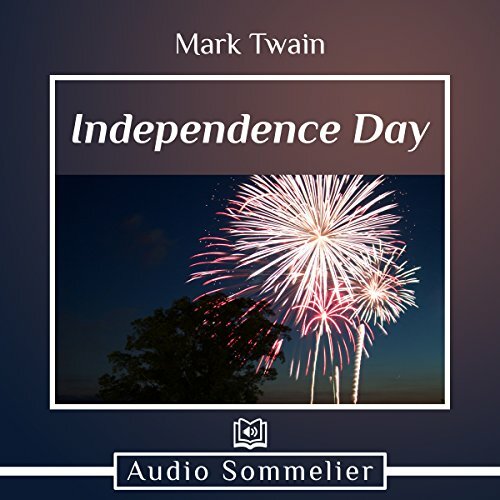 Aside from poking fun at the American obsession with fireworks and drunken revelry, however, the brilliant Twain knew just how to tie the topic of American independence with his British audience. He recounts how the Revolutionary War was fought between Brits over a Declaration of Independence written by Brits before the United States officially formed as a nation. 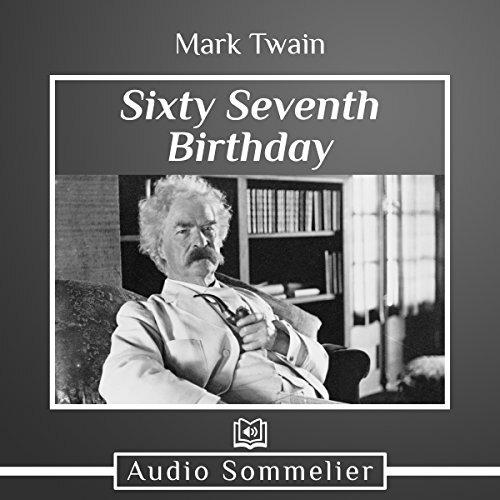 When prompted to give a speech at his 67th birthday party, Mark Twain was at no loss for wit. Several notable individuals proceeded him, heaping compliments upon him, so Twain began his speech by saying, “You cannot talk on compliments; that is not a text. No modest person, and I was born one, can talk on compliments.” So instead, he proceeded to give compliments back to his notable friends who were in attendance. As humans, we often wonder about our heroes’ (and, perhaps, our enemies’) opinions on the most assorted of topics. 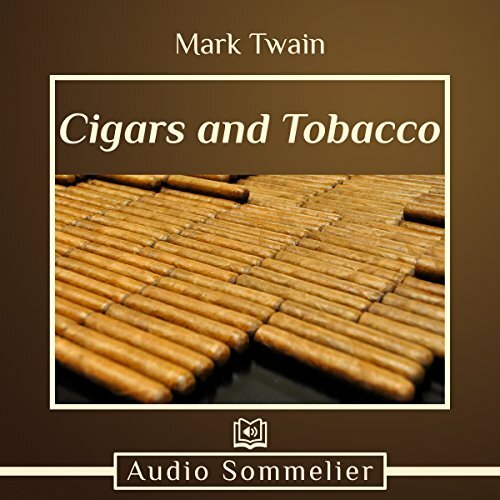 Mark Twain’s speech “Cigars and Tobacco” serves to satiate such curiosities. In it, he details his storied history with those two substances and his search for the “worst cigar in the New York Market.” It’s a brief treat for anyone who’s ever wondered about Twain’s tobacco consumption, or simply wants to read some miscellaneous wit from this literary master. 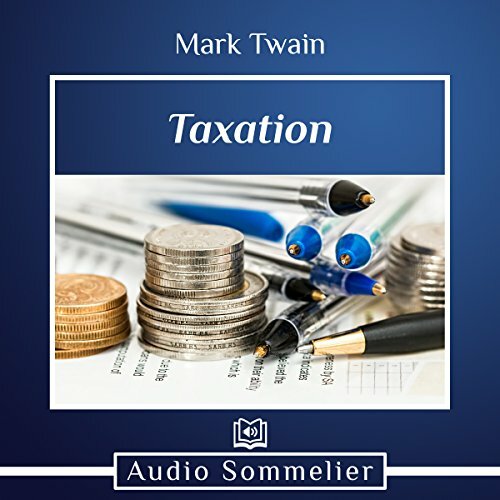 Mark Twain delivered this humorous speech on taxation and morality at the Tuskegee Institute to commemorate its 25th anniversary. With his signature ironic wit, he told the audience woefully of the public vs. private morals of Christians. He says the Christian maintains the nation’s integrity 363 days a year, but the "other two days of the year he leaves his Christian private morals at home and carries his Christian public morals to the tax office and the polls, and does the best he can to damage and undo his whole year's faithful and righteous work." 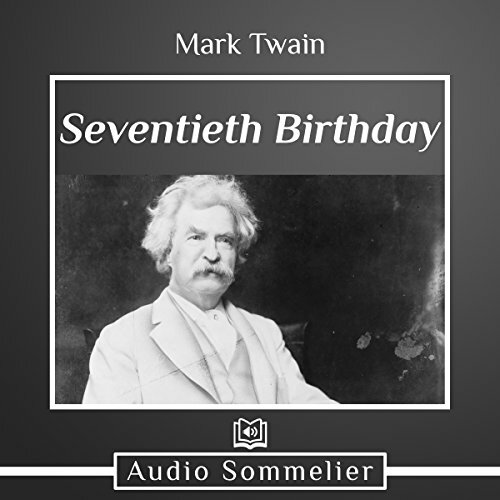 A master of wit and wry humor on the page, Mark Twain also gained acclaim as a speaker throughout his literary career. 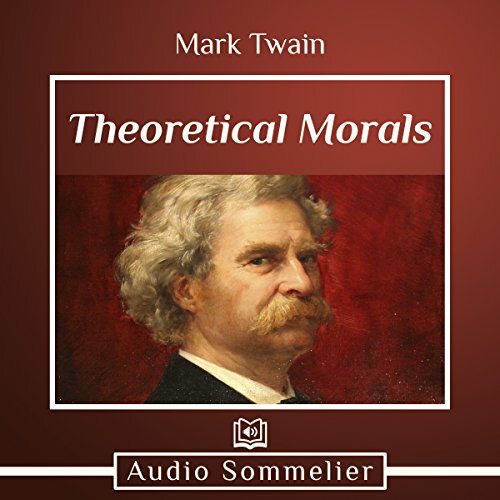 Twain delivered this address on theoretical morality vs. practical morality to the New Vagabonds Club of London. With his signature tongue-in-cheek humor, he tells the audience that the only way to learn practical morality is by committing immoral acts in order to “vaccinate” oneself against committing them in the future. 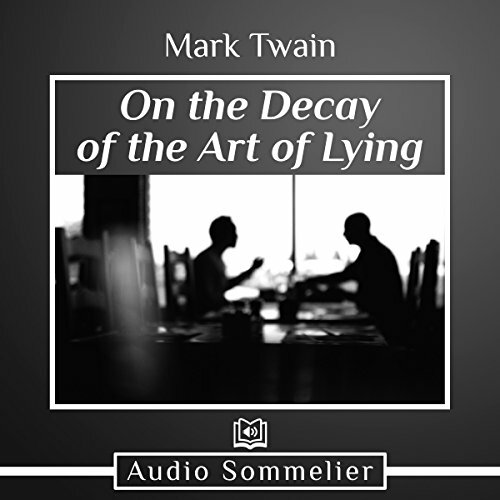 Presented with anecdotes from his childhood, this Twain speech masterfully walks the line between light-hearted humor and biting truth. 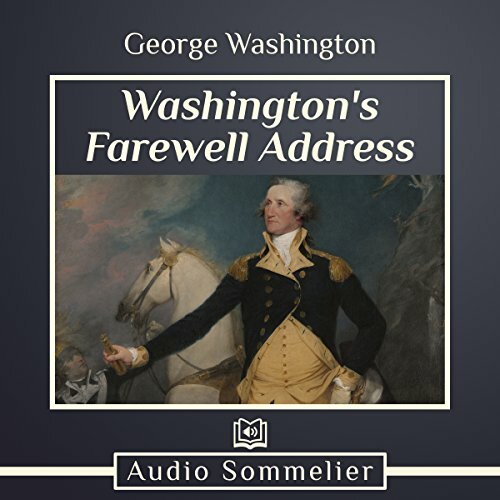 After 20 years in public service, George Washington turned down a third term as president with this memorable farewell address. In it, he implores the American public to be united above all else, putting aside fervor for their political parties and state lines. He also warns against forming long-term partnerships with foreign nations. Originally this was a 32-page document that was read and distributed widely throughout America after its initial publication, and it deserves the same avid listenership today. 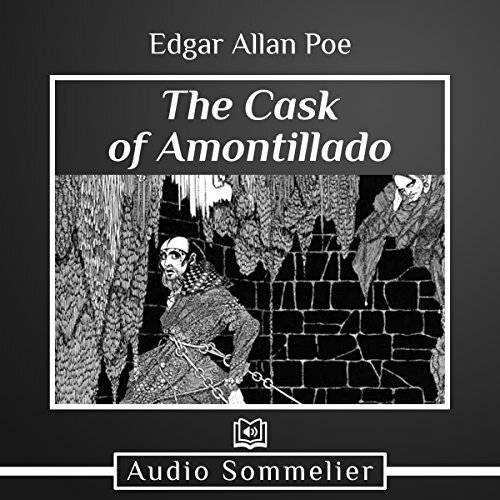 Edgar Allan Poe is a master of short horror stories, and “The Cask of Amontillado” is among his finest. This woeful tale comes from a mysterious narrator seeking revenge against an acquaintance, the ironically ill-fortuned Fortunato. The narrator lures him into his family’s crypt with the promise of fine Amontillado wine, but though two go down only one returns. The ending lines will leave readers with a chill running down their spine and a thirst for more Poe. When a Cherokee Sal dies giving birth to her son in a prospecting camp, the gold miners adopt him as their own. They name him Thomas Luck, as he seems to indicate a change in fortune for the camp. The miners start to turn their lives around in order to be a better example to the shining boy. But just as their ship seems to have come in, disaster hits, and it soon goes out again in this gripping yet tragic work of historical fiction. Not all that glitters is gold, and gold mining was not the simple get-rich-quick scheme many thought it was. 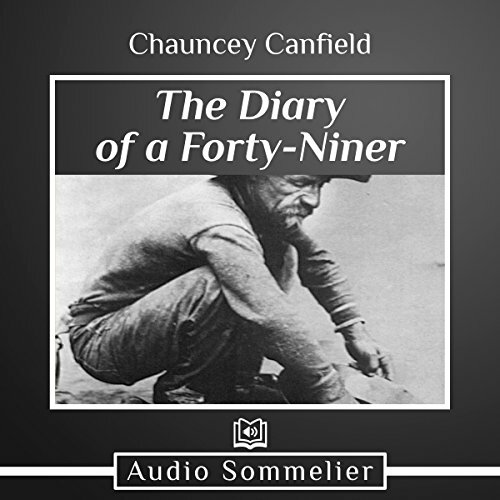 The Diary of a Forty-Niner draws readers into the day-to-day life of a prospector during the California Gold Rush. 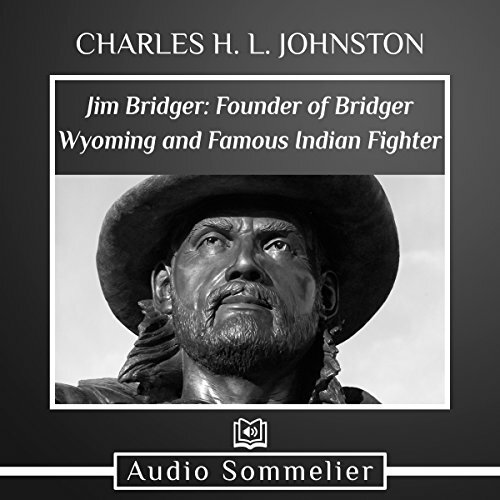 Jim Bridger was a famous frontiersman in the Rockies whose legacy extended beyond the wilderness he explored. 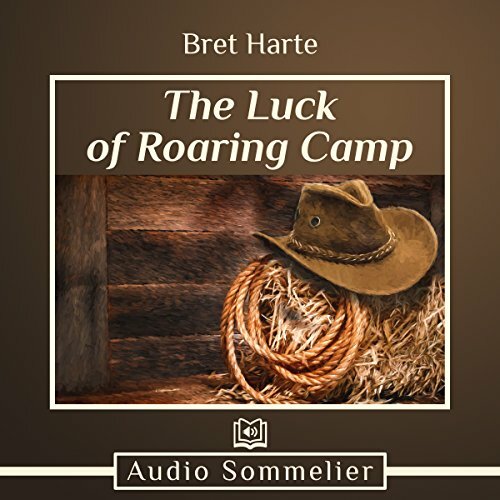 The legends of his life inspired countless Western stories, this one included. 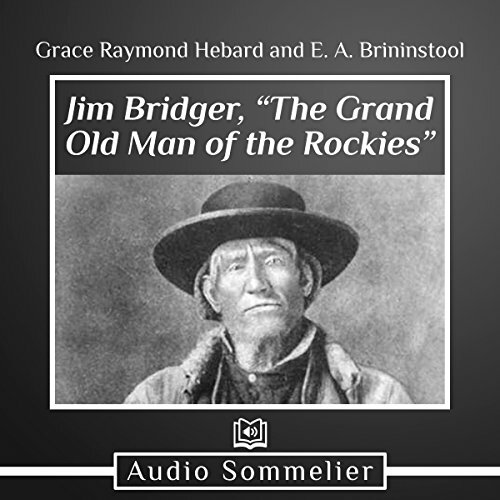 Jim Bridger, "The Grand Old Man of the Rockies"
Jim Bridger was a legendary frontiersman of the Western United States c. 1820-1850. In addition to being a skilled outdoorsman, he was also an expert mediator. Bridger helped negotiate relations among native tribes and the white men who were intruding on their land. This book aims to preserve the extraordinary legacy of this humble man who certainly earned his reputation as “The Grand Old Man of the Rockies”. Billy the Kid was a real-life outlaw, a cattle rustler in the Southwest who was wanted - dead or alive. One fateful night in 1881, he was shot and killed in a darkened room by nemesis Sheriff Pat Garrett. With this account, the sheriff aimed to set the record straight about his final showdown with the Kid. 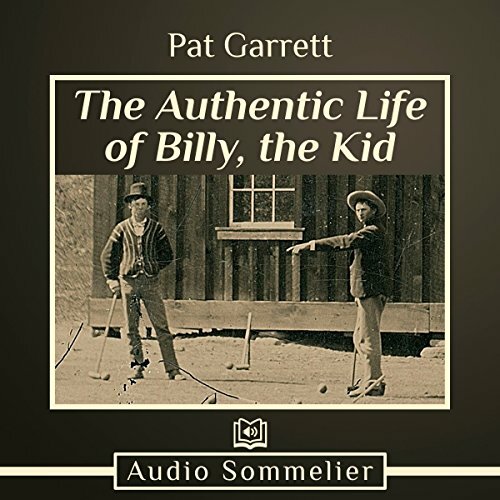 Since its publication, The Authentic Life of Billy, the Kid has served as a primary source on this legendary outlaw’s life for historians and storytellers alike. 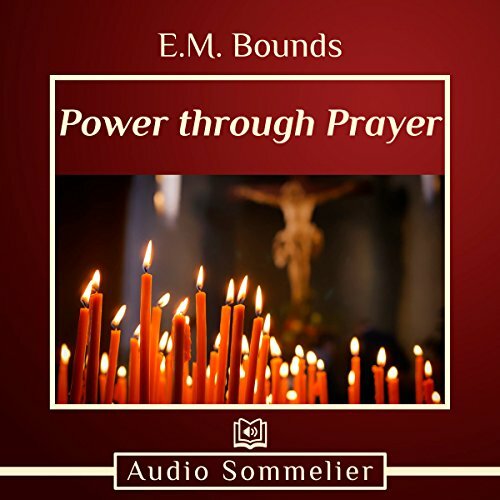 E. M. Bounds examines the importance of prayer in a Christian's life with this seminal book that is still studied widely today. Bounds, a former Army chaplain, directed his text at church leaders, but his musings can be useful for all Christians looking to revitalize their prayer life. He firmly believed that devoted prayer was at the root of a successful church ministry; he himself set aside three hours for prayer every morning. "The Church is looking for better methods; God is looking for better men." 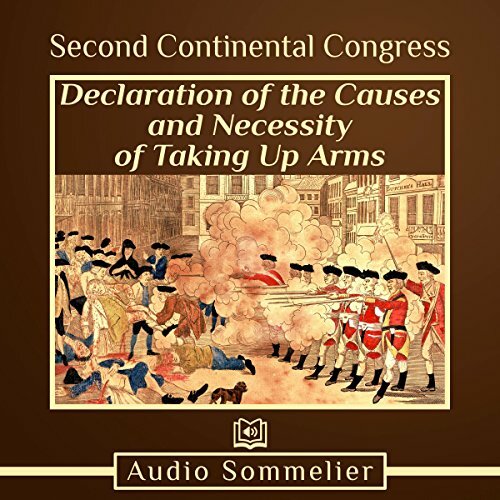 Declaration of the Causes and Necessity of Taking Up Arms is an important document in the history of the United States. In it, the Second Continental Congress explained why the Colonies had taken up arms against Britain. 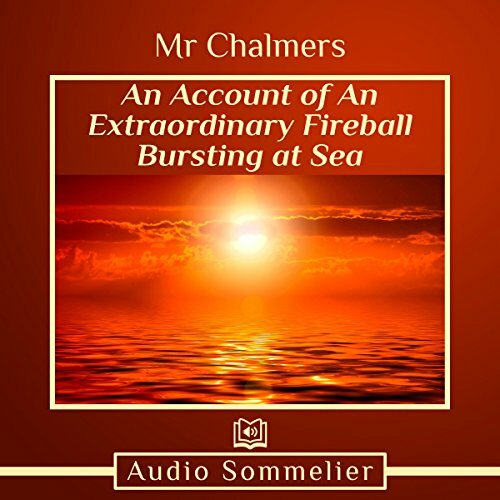 "An Account of An Extraordinary Fireball Bursting at Sea" is a short, first hand account of a phenomenal event that occured in 1749. Aboard his ship Montague, the author witnessed a blue fireball on the Mediterranean Sea. Some believe it to be a first hand account of a UFO.